The French carmaker launched the Captur in the festive season of 2017 and pertaining to the lukewarm response so far, the company is planning a special model that will be called as the Renault Captur Bose Edition to boost sales. The Renault Captur is the latest mini-SUV from Renault and shares the Dacia BO platform with the Duster. Internationally, the Kaptur(Captur in India) is based on the Clio platform is actually smaller and much more premium than the one offered in India. The Indian Renault Captur was developed specifically for emerging markets like Russia, Brazil and India. 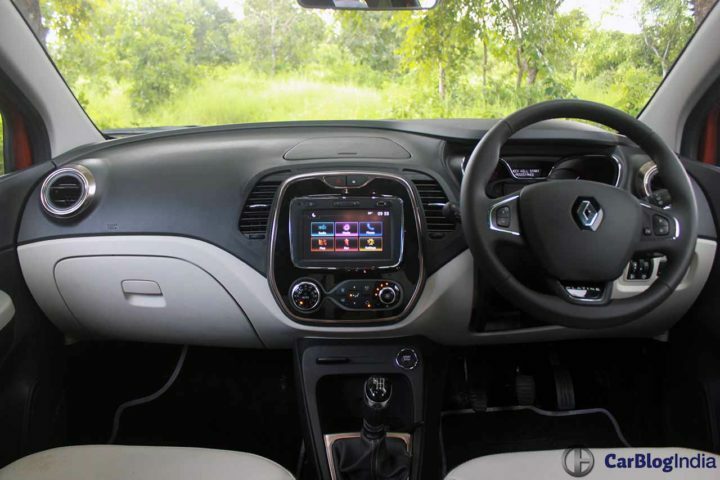 The first Renault car in India to feature a BOSE entertainment system was the Koleos and the company wants to carry forward the legacy with the Captur. 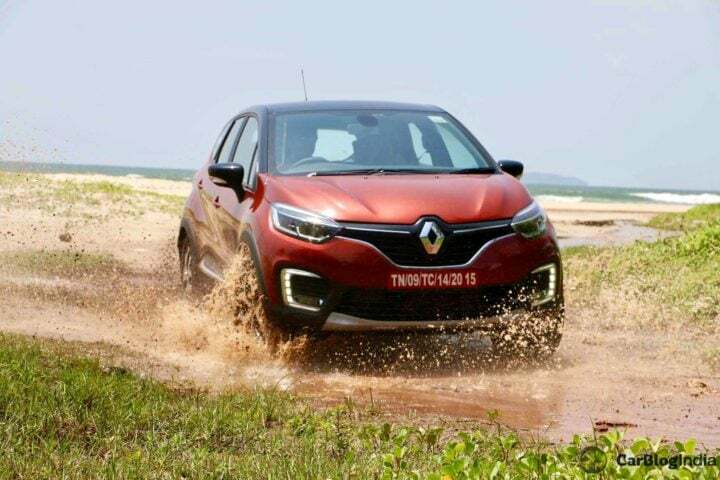 The upcoming Renault Captur Bose edition was initially reported by our friends at Team-Bhp who stated the company’s plan to launch the special edition. The tipper remains anonymous though. Furthermore, Renault has always preferred Arkamys tuned audio systems for its premium lineup like the Fluence. Renault wants to shift its focus towards more premium entertainment systems and the Captur “Bose Edition” will be first amongst the company’s lineup to feature a BOSE entertainment system. Renault Captur Bose edition will feature a complete overhaul of the entertainment system hardware as well as software. The 7-inch touchscreen infotainment screen will be carried over but a new set of speakers and tweeters will replace the current ones. If reports are to be believed, the Renault Captur Bose Editon is in its final stages of development and the company could introduce it as soon as April 2018. The “Bose Edition” will be featured only on top end trims of the Petrol and Diesel variants and you can expect an increase in the price by INR 30,000. The Captur Bose Editon diesel trim would cost around INR 14.2 lakh ex-showroom. According to the latest study done by J.D. Power, fuel economy remains to be the key reason while purchasing a new vehicle, but, with an increase in disposable income, some consumers may be willing to trade-off fuel economy for added performance, convenience and safety features. The small-car segment, which still accounts for half of all new-vehicles sales, buyers are increasingly considering the audio/ entertainment/ navigation category as a key determinant of vehicle appeal which has a weight of 11% in the overall APEAL index. The Renault Captur will host identical mechanical features with the only change being in the Audio Entertainment segment. Under the hood are the same 1.5-litre petrol and 1.5-litre K9K diesel engines that churn out 104.8 bhp and 145 Nm as well as 108 bhp and 245 Nm respectively. Stay tuned for latest news updates on the Renault Captur Bose Edition launch date and price.